Leicester City will be seeking to extend their lead at the top of the English Premier League (EPL) when they host West Bromwich Albion on Tuesday night. City remained at the top of the log on 56 points after edging out Norwich City 1-0 at the weekend and will move to 59 points if they triumph today. Ahead of the match, Leicester have been dealt a big blow following the absence of influential midfielder Ngolo Kante who is out of the next two matches due to a hamstring injury. In the absence of Kante, Leicester coach Claudio Ranieri will have Andy King in his place. Danny Simpson also returns after serving his suspension. Danny Simpson is back from suspension. Leicester have beaten their opponents by 3-2 goal margins in their past two meetings away. Furthermore, the Foxes remain un-beaten in the last four out of five league games and have therefore built a winning momentum which will be difficult to break. West Bromwich go into this fixture with the confidence of having not lost in their six trips to Leicester where they have won five and drawn once. Furthermore, they will also be chasing their third league win in a row. 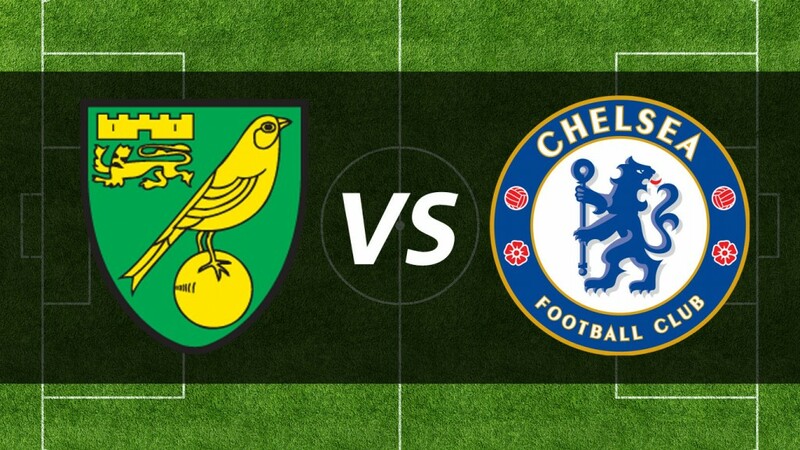 Chelsea are away to Norwich City in another Tuesday night fixture and will be hoping to maintain a good record under Coach Guus Hiddink. The Blues have won seven times and drawn just twice in the last nine matches. They have not lost in any of their five away matches so far in which time they have also registered back to back victories for the first time. Norwich’s form does not look encouraging having scored just two goals in the last six encounters. Add to that to the fact that they have lost six of the last seven league matches and you have a team that does not stand a chance against Chelsea.